Beautiful Home at Stadium Lofts which is the ONLY complex you can BUY in the Platinum Triangle of Anaheim!! The home has a cozy open floor plan with the living/dining room combo next to the kitchen. 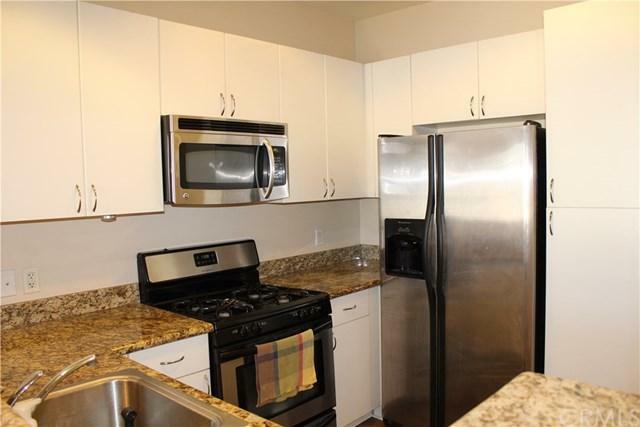 Kitchen appliances and dryer are all INCLUDED with the home!! Located near Anaheim Stadium, The Honda Center, Artic Transportation Center and of course, Disneyland! Come by and see the home before it's gone! Sold by Nina Choe of Landmark Real Estate.